President Obama has recently declared that Venezuela represents a threat to US national security and decreed sanctions against Venezuelan officials. 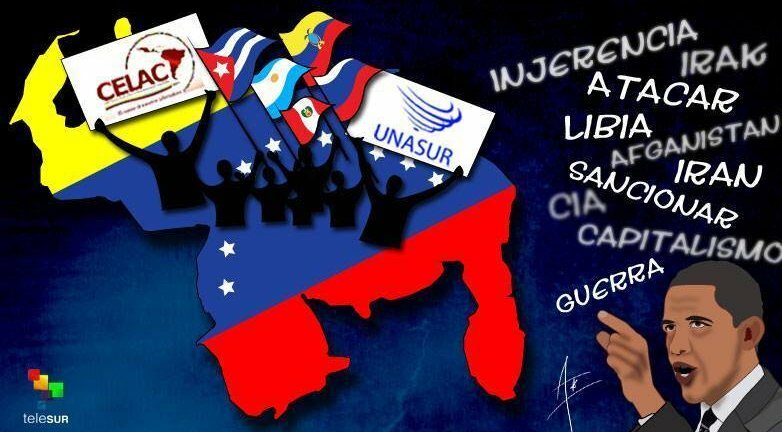 In this public forum we invite you to join us in taking a closer look at the motives behind this declaration and the dynamics of Venezuela’s national liberation struggle. Does this nation represent a threat, or a hope for peoples’ struggles across the world? *NEW: We are pleased to announce that the Venezuelan ambassador to Canada has volunteered to participate in this public forum through videoconference.